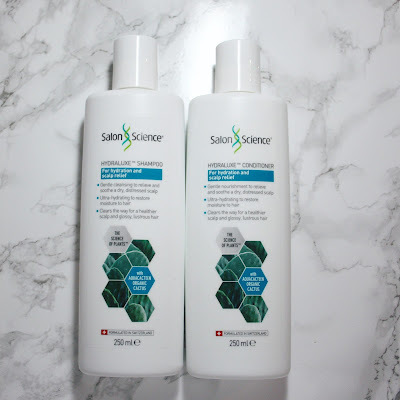 I was kindly sent some products from Salon Science, in particular their Hydraluxe range, and they've been an absolute godsend these past 6 weeks! I'm quite lucky in that my hair is naturally quite thick so I typically only wash it every three days (3rd day I'm dousing myself in dry shampoo mind). Now as my body isn't producing ANY oil, my hair/roots look pretty darn glorious for at least five days, and then I just wash it out of guilt.. is that weird? 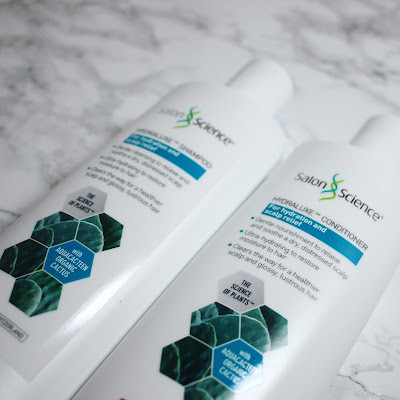 Sticking to the same hair-washing routine; I use a purple shampoo first, rinse and then follow with the Hydraluxe Shampoo - which in all honestly just seems like any other shampoo, but definitely makes my hair feel extra squeaky clean. 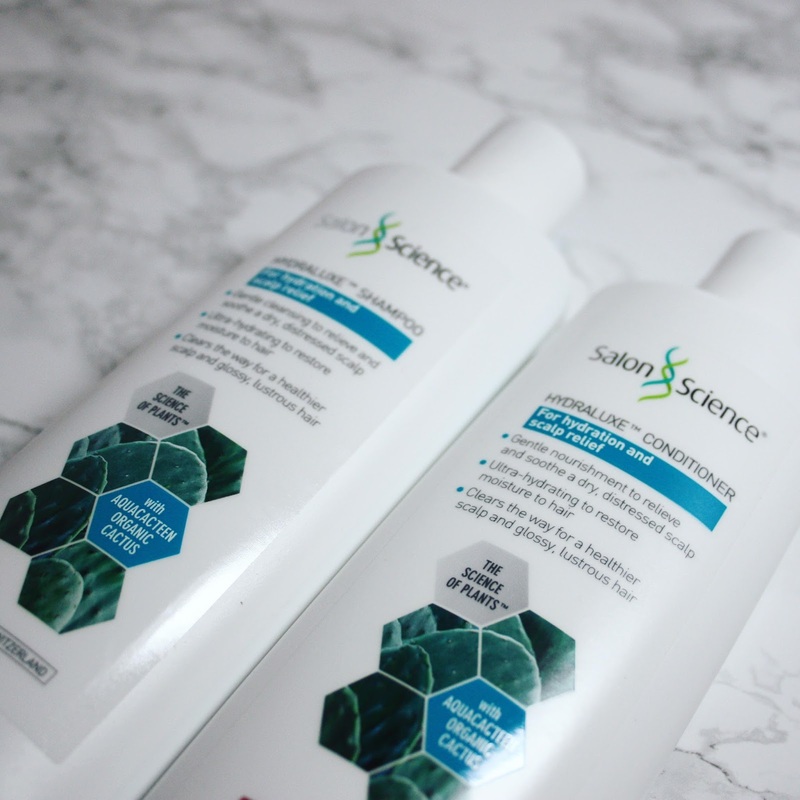 Oh and if you're wondering which purple shampoo I'm using, I'm not going to mention the name as it's doing sweet F A for my hair.. *eye roll* but I'm thinking of doing a "Best & Worst" silver/purple shampoo post, so let me know if you're interested! 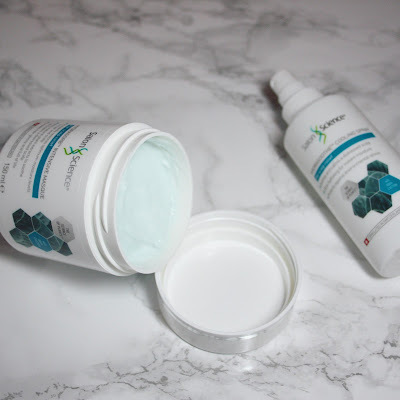 Next up is the star of the show, the Hydrasorb Intensive Masque. Honestly this stuff is heavenly! The whole range has the same fresh-peppermint scent, but this one has a sweetness to it which I love. Plus when I use the mask, the scent fills the shower-room and makes all my airways feel clear and tingly. So yummy! The consistency is also unlike anything I've used before. It's super thick and balmy, to the extent that you have to rub it between your fingers to melt it a little, so you can get a big ol' coating on your hair. I put a few generous splodges between my hands (great technical terminology, I know) and cover my hair from root to tip, paying slightly more attention to my roots. The mask is recommended for one use a week, but as I only wash my hair every 6 ish days, I've been using it at every wash! I'm kind of addicted to that shiny-glossy hair feeling I get with it, and it actually makes me look forward to washing my hair - which for a lazy gal like me, is a big thing! If your hair isn't silky enough already, follow up with the conditioner, which I focus on the ends of my hair. Overall my hair has never been softer and shinier and I've tried plenty of hair treatments from Kerastase, Herbal Essences to pure old Coconut Oil! It really holds it's glossy look for a good few days after washing too, meaning there have been sassy hair flicks a plenty.. 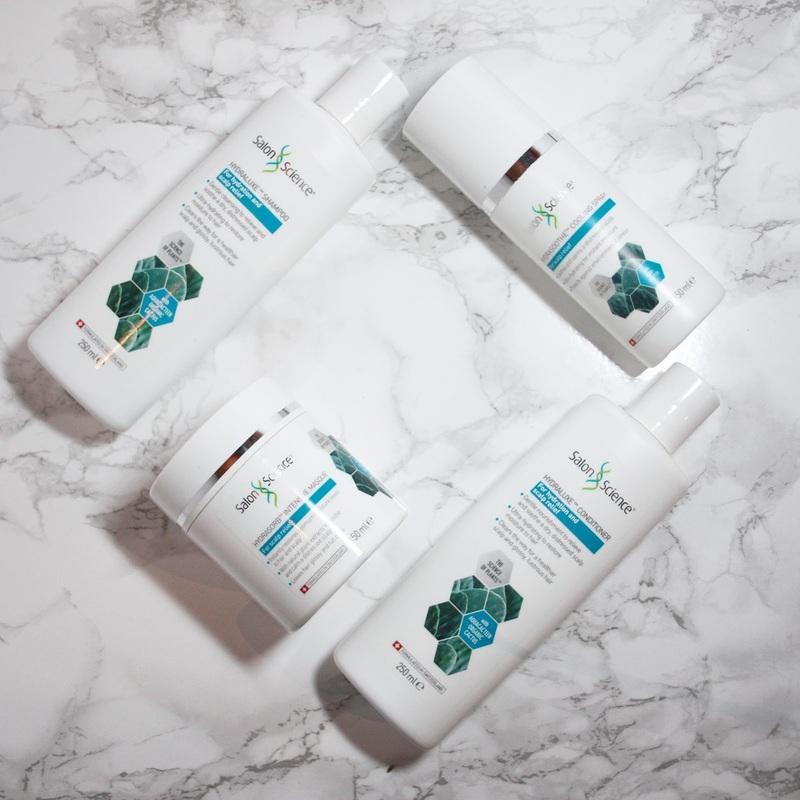 I've not tested out the Hydrasoothe Cooling Spray enough to give it a fair review, but it's aimed at soothing dry scalps and bringing back moisture to dehydrated hair; so I'm looking forward to taking it away on my next holiday with me! 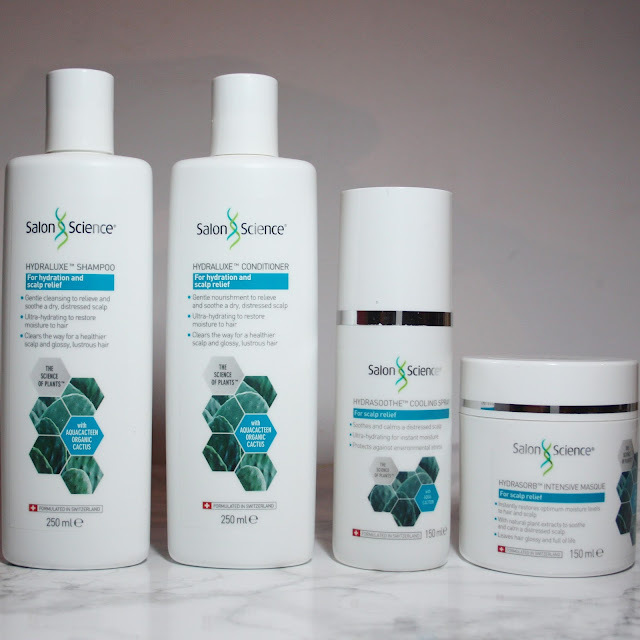 If you're interested in trying out any of the Salon Science range for yourself, it's available in Boots and prices range from £10-£35. Let me know if you have used it before, I'd love to know how you like it! What are your current haircare essentials? Oh my god!!! I loooooved reading this post. Your pictures look fabulous, and so do the products. I really need something to make my hair look extra shiny and healthy and the masque seems like just the product I need. Like Tiff said above I think its going to have to go on my Christmas list lol! Great post and glad to see you back! So glad to hear that the acne treatment is working for you, doll! 💖 Side effects are always a pain in the arse but it's good that yours are fairly manageable at the moment and that you have these fab products from Salon Science to help you through! The masque sounds amazing, especially the smell! 😍 Thank you for sharing your thoughts with us, this is a really detailed and useful post! ooo I've never seen this in boots before, but I do have part of their range on the way! I'm excited to try it. Good news on the treatment (acne)! I've never even seen this in Boots but then again I stick to my tried and trusted brands! 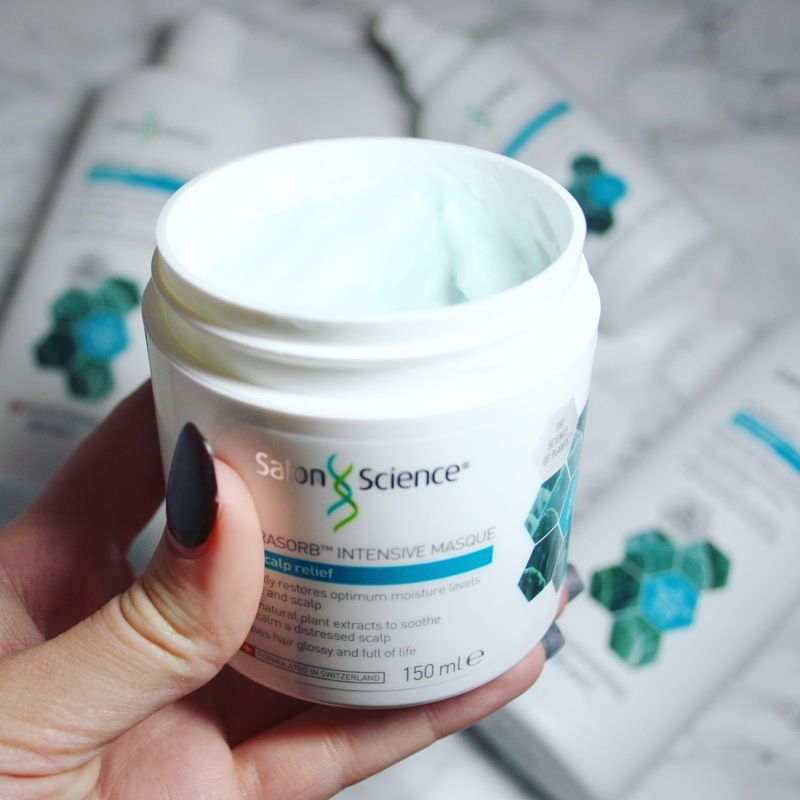 It's amazing that you've found a product that works so well for your hair. 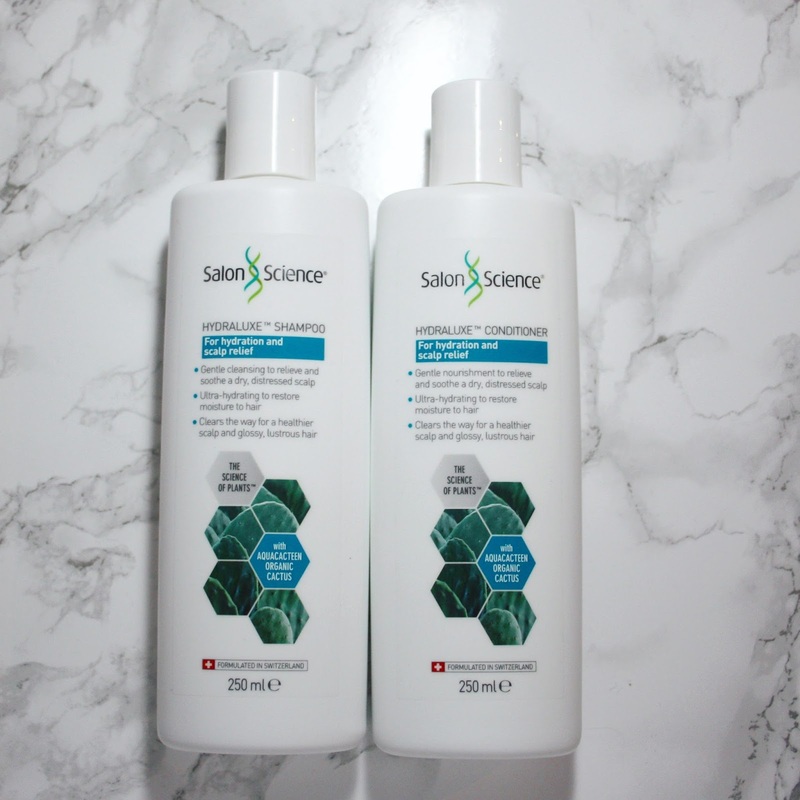 I've found that using a clarifying shampoo once a week gets all of the gunk out of my hair. That masque seems very impressive too!